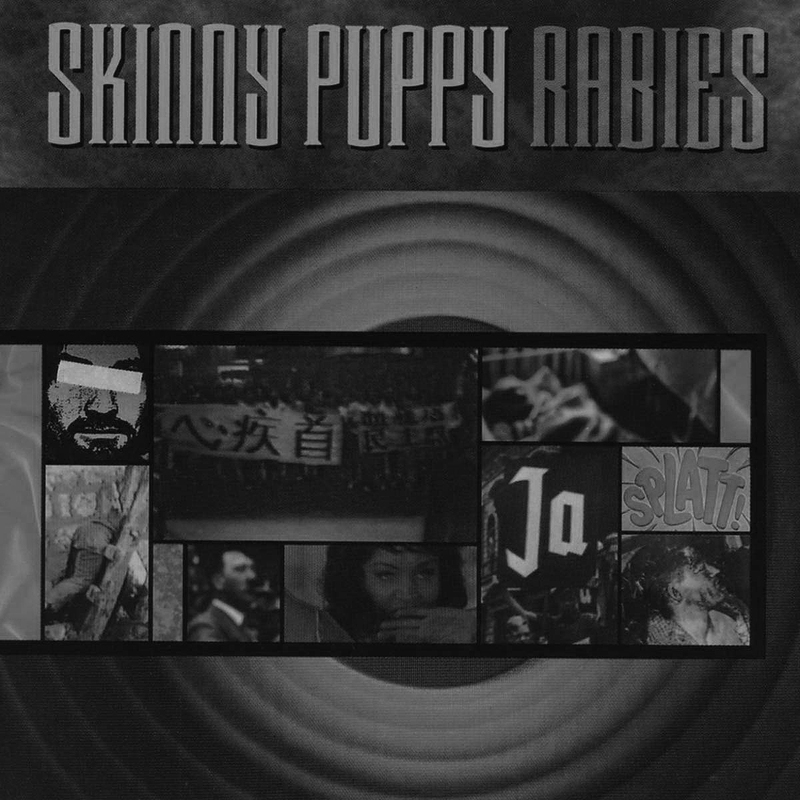 Do you have any suggestions as to my website? 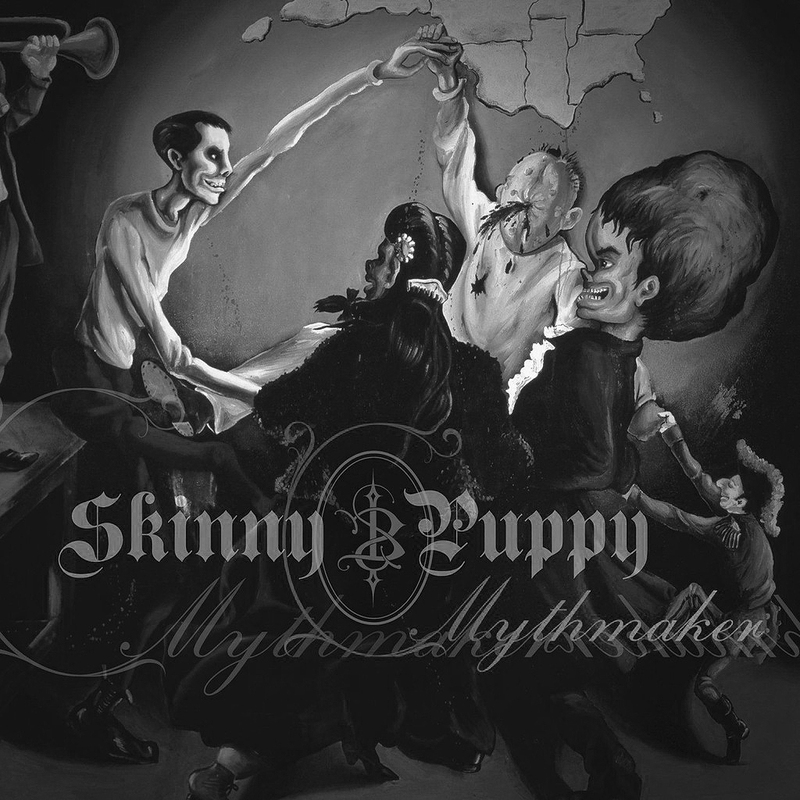 Did you perhaps notice an error, or would you like to contribute a report from a concert you've been to? 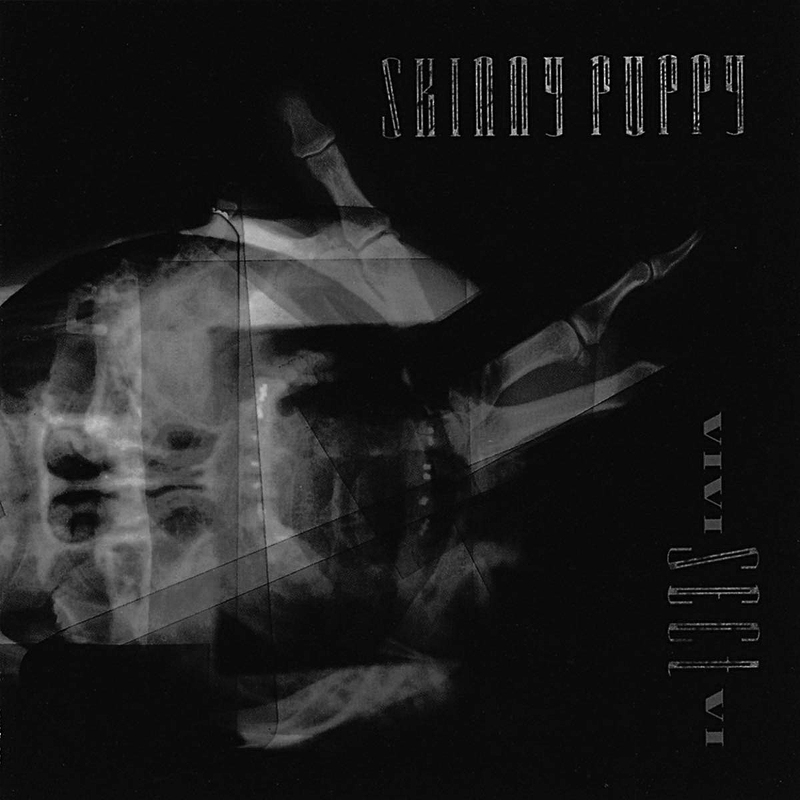 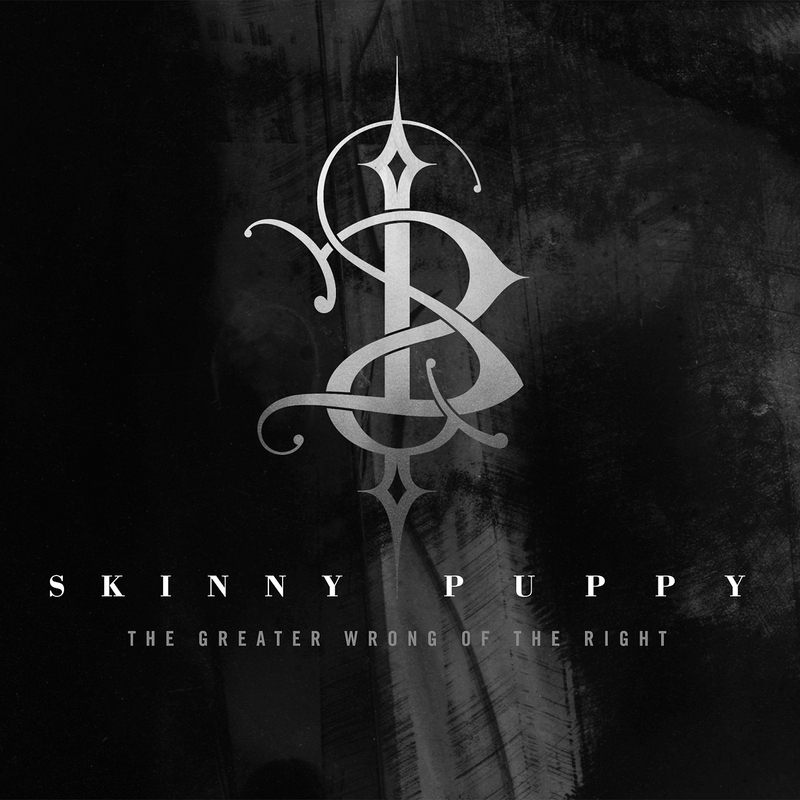 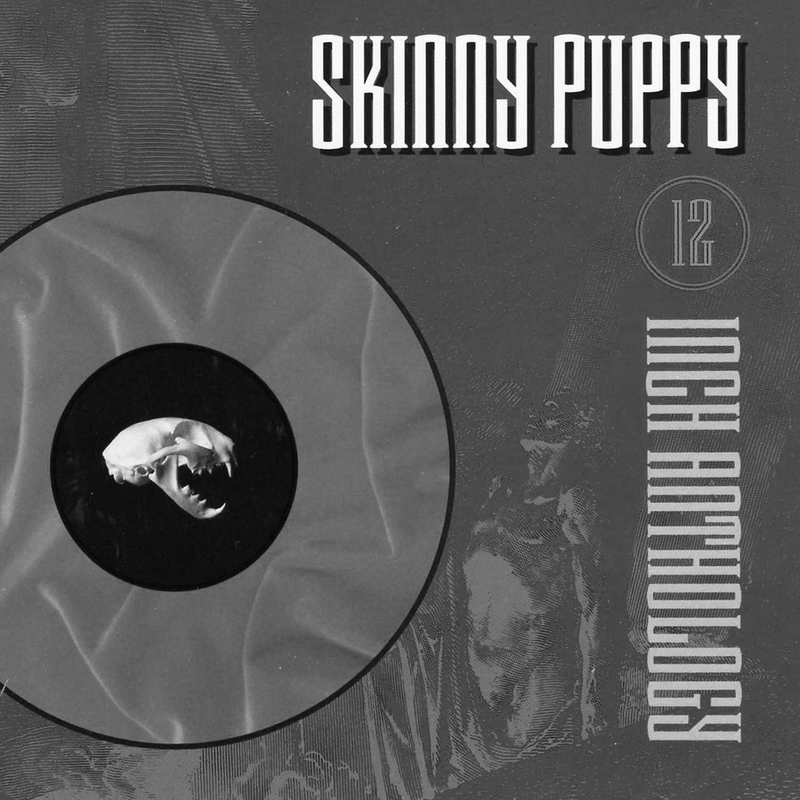 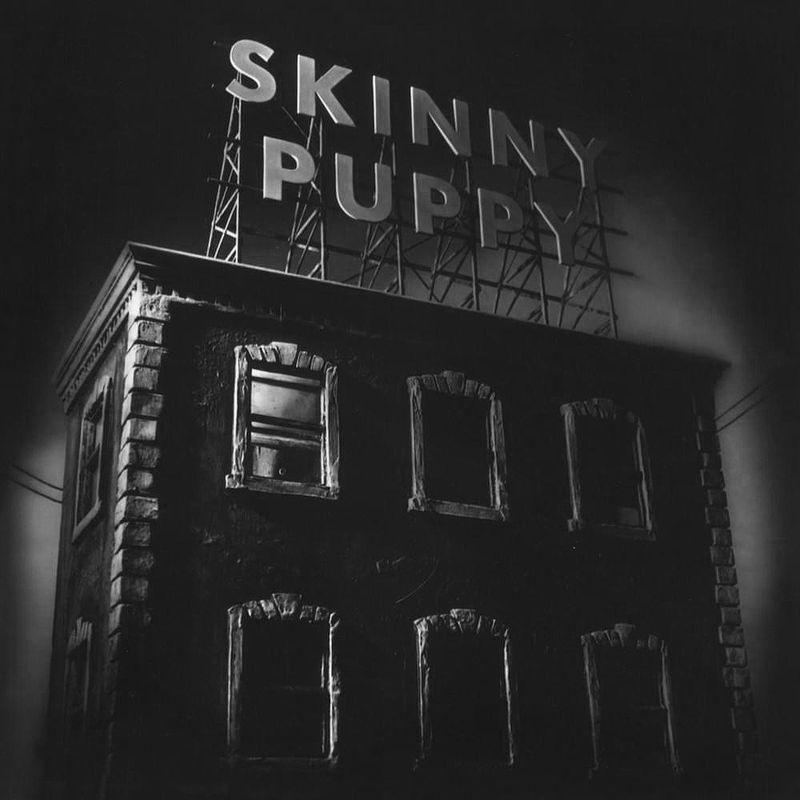 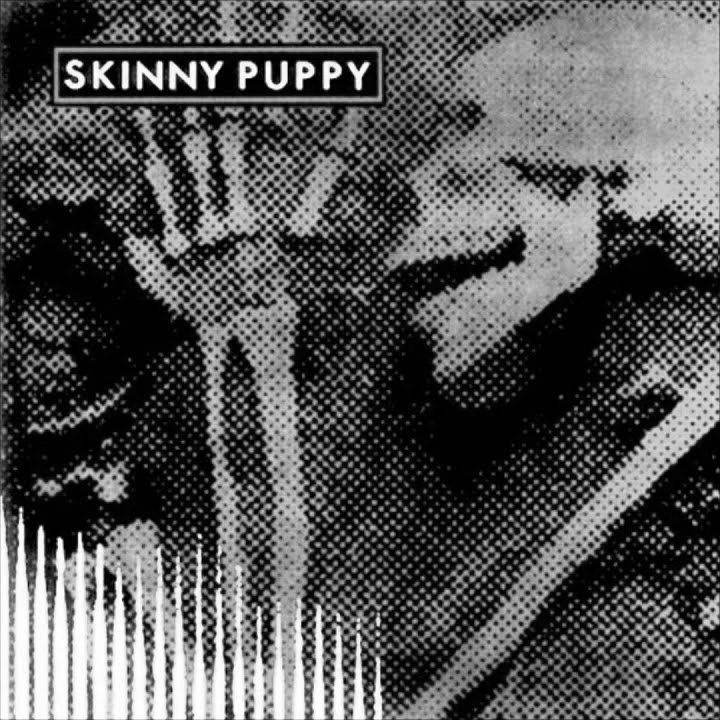 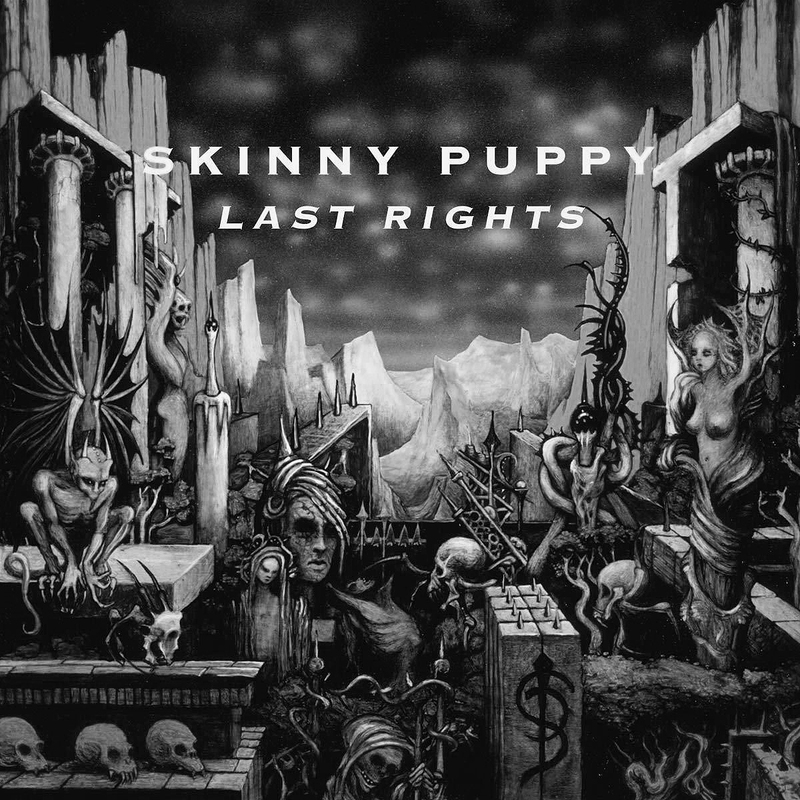 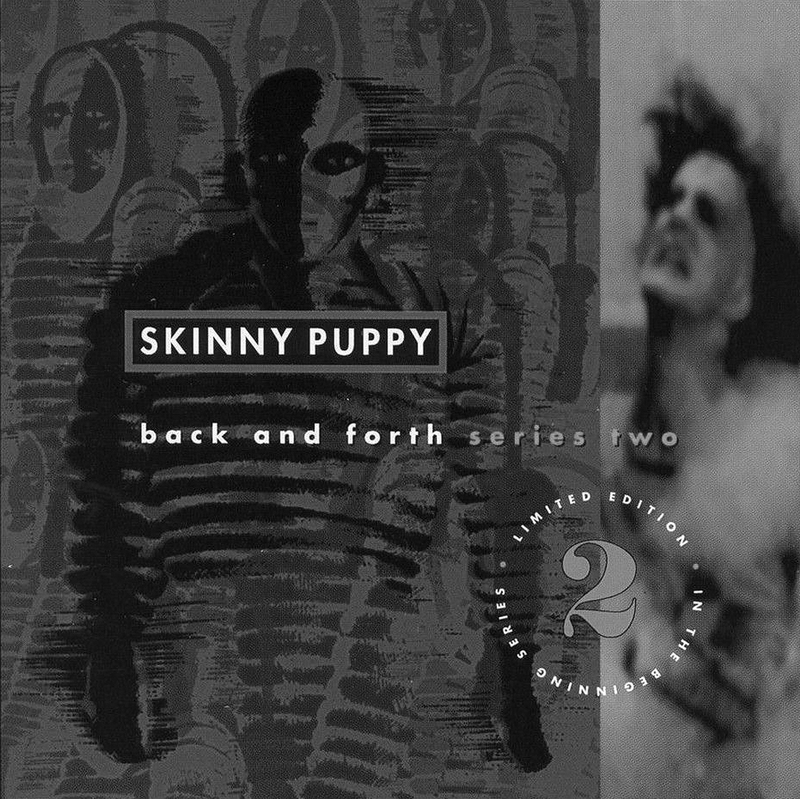 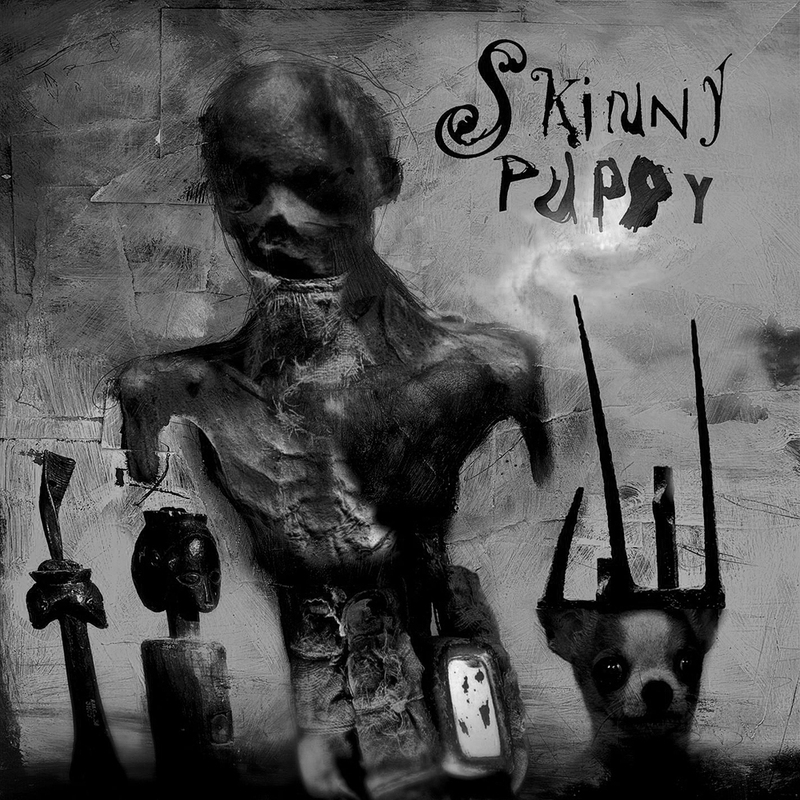 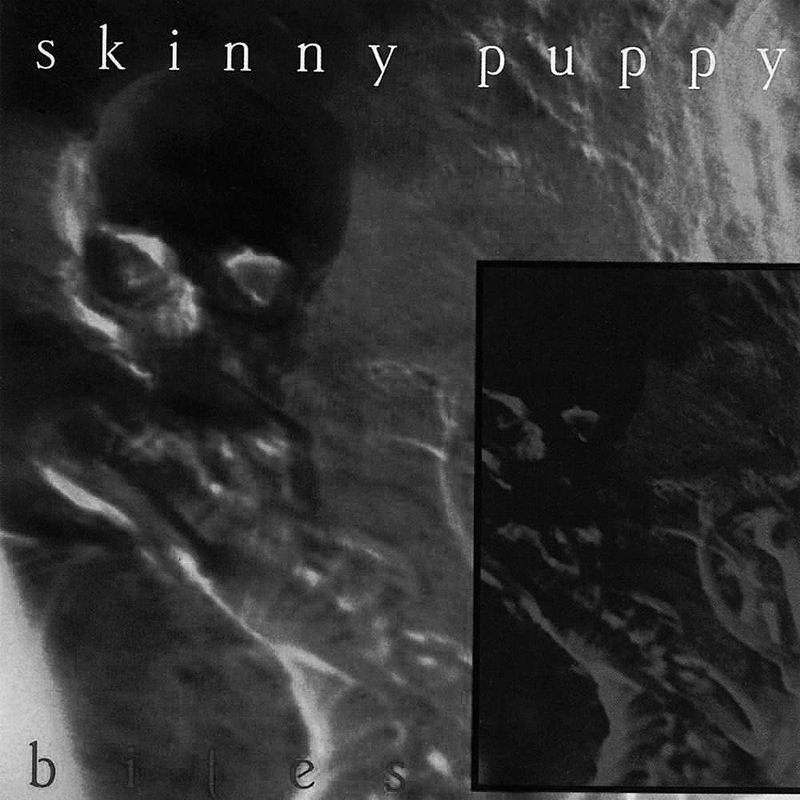 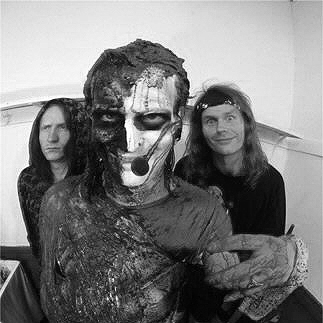 Do you have a bootleg of Skinny Puppy which is not listed in our database? 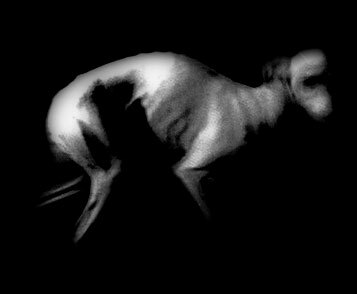 Are you a photographer who has photos you'd like to show to other fans? 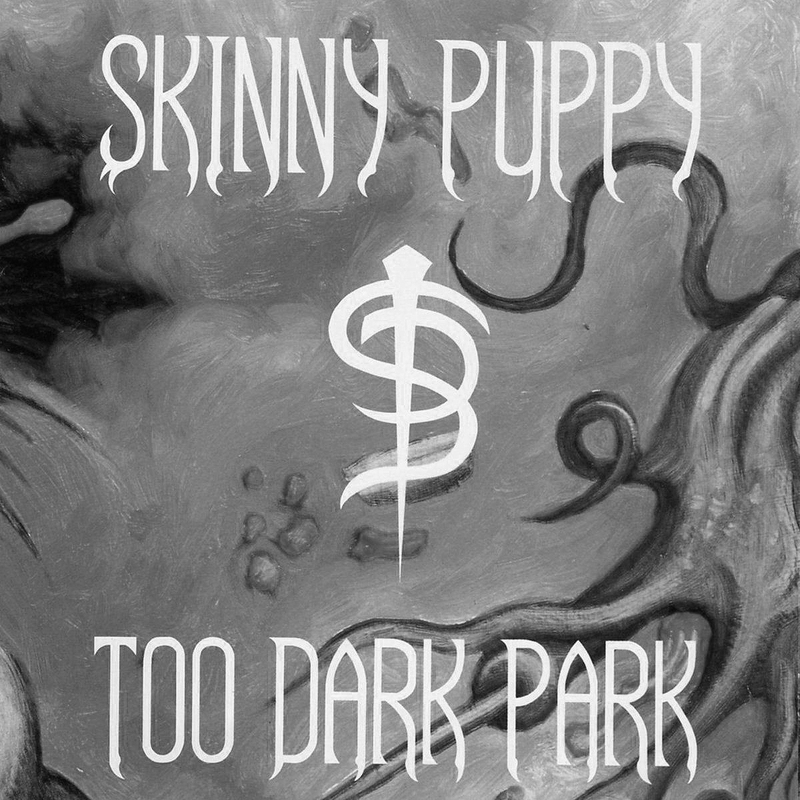 Do you know the movies from which SP had taken samples for their tracks, and which are not listed on my site? 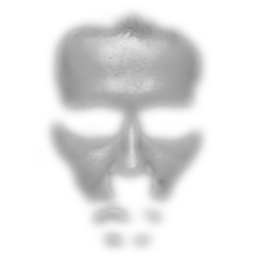 I will be very grateful if you contact me in this matter.